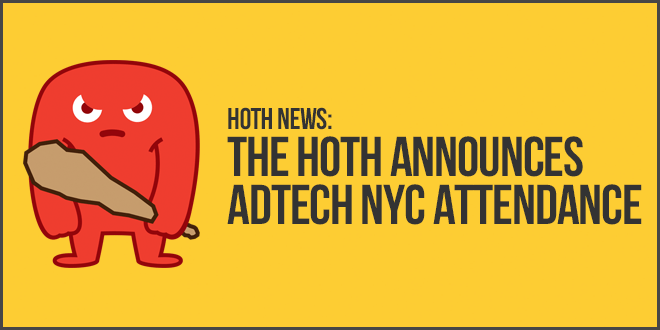 Leading SEO company, The HOTH, has launched a new, premium blog content service, with focus on SEO. Content Gap Analysis: How To Find 100+ Content Ideas in 3 Minutes! 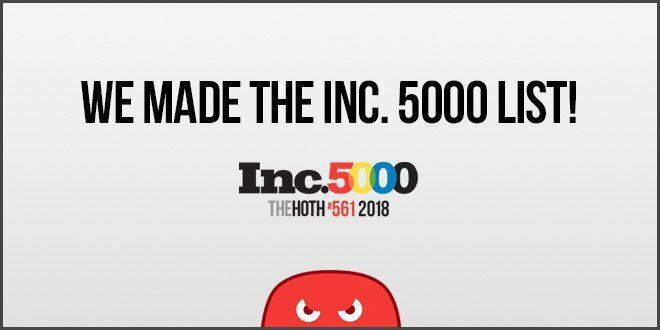 The HOTH is an SEO & Content Marketing company based in St. Petersburg, FL. 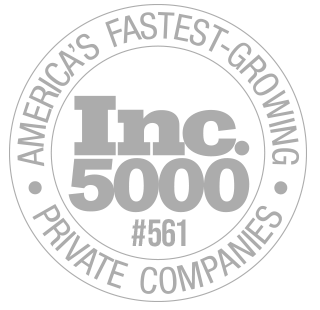 Our tools have helped power some of the largest SEO agencies in the world. © 2010-2018 The HOTH. All rights reserved.